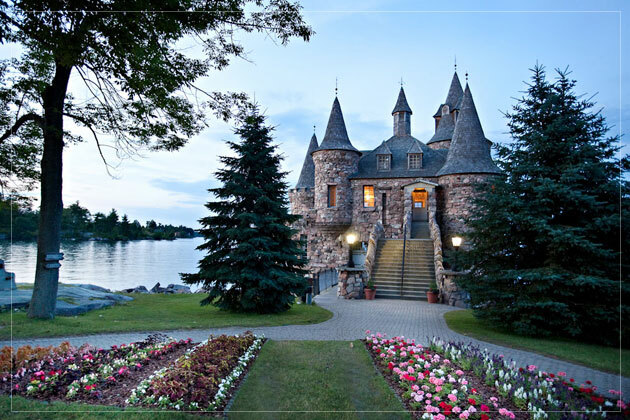 While there is quite a few castle to choose from at this location, the Boldt Castle is only accessible by boat, giving your guests a truly unique experience. The bride and groom make their grand entrance to the ceremony location from the castle itself. 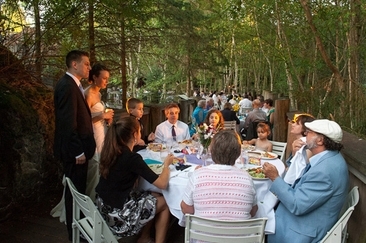 The courtyard overlooks the St. Lawrence River providing a picturesque, fairytale setting. 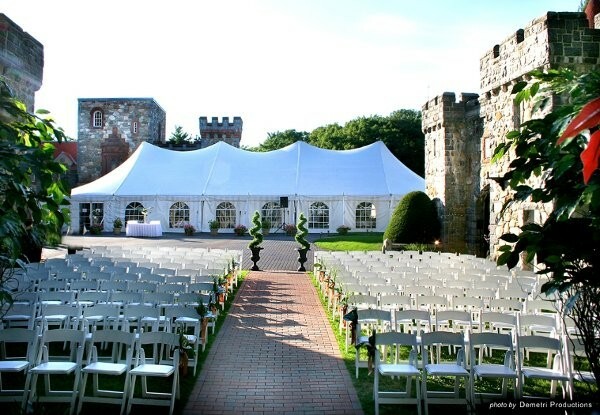 The courtyard of the Searles Castle offers a magical circular arrangement where the bride and groom will exchange vows on a raised platform with a wooded backdrop. Brides can choose to enhance their princess dream wedding by making their grand entrance by a Cinderella Carriage. The location can accommodate up to 250 guests and couples are assigned their own bridal consultant to ensure the big day is the one they have always dreamed of. From April to November, you can embark on the Chester-Hadlyme Ferry to reach the Gillette Castle that sits on top of breathtaking cliffs. This majestic location is perfect for intimate weddings that offer amazing views and stunning architecture. 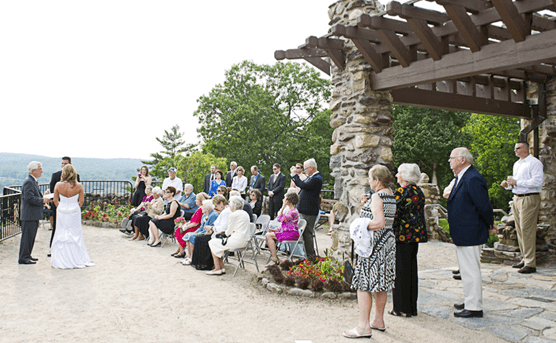 Wedding ceremonies can accommodate up to 50 guests held on the Terrace of the castle. Baltimore House can provide you with the perfect setting to bring your princess wedding to life. The front lawn is a popular setting for ceremonies that can accommodate 500 guests where bride and groom can say I Do in front of the grand Renaissance chateau setting. Grand ballrooms, hilltop views and a variety of addition extravagant features make the Biltmore House the perfect location for those who want a truly memorable wedding day. This 19th-century castle design is a picturesque setting for you wedding. 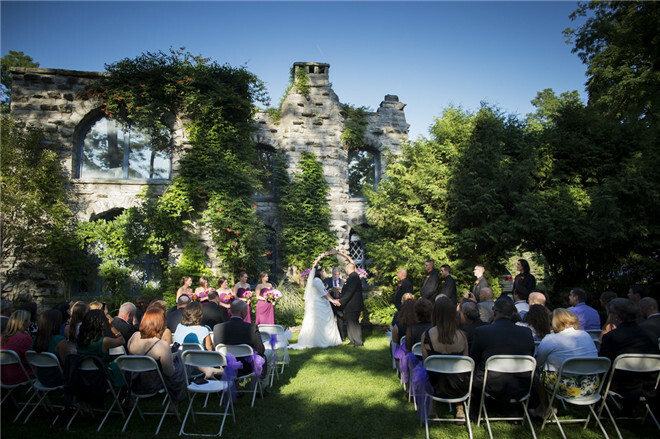 The Squires’s Castle offers indoor and outdoor castle wedding venues for brides and grooms. Choose from romantic outdoor settings that range from a rainforest setting in the Zoo to hidden locations surrounded by trees, or utilize the Castle itself equipped with banquet halls and dining facilities. The Joslyn Castle features a magnificent shaded front porch area, perfect for cocktail hours where guest can take in the lavish outdoor surroundings. Not only do you get access to luxurious rooms for your reception and ceremony, but also you can have exclusive access to 35 of the Scottish inspired rooms located in the castle. The beautiful stone cut walls and soaring window arches are just a few of the key features of the castles appeal. You and your guest will be amazed by the panorama views of the Rocky Mountains, indulging in local view and staying warm from the fireplace. 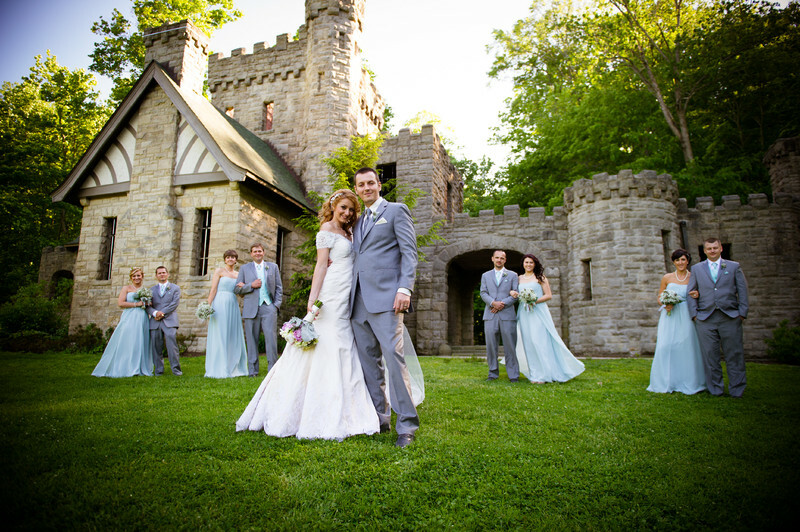 The Cherokee Castle & Ranch is a one of a kind setting for a truly royal inspired wedding. 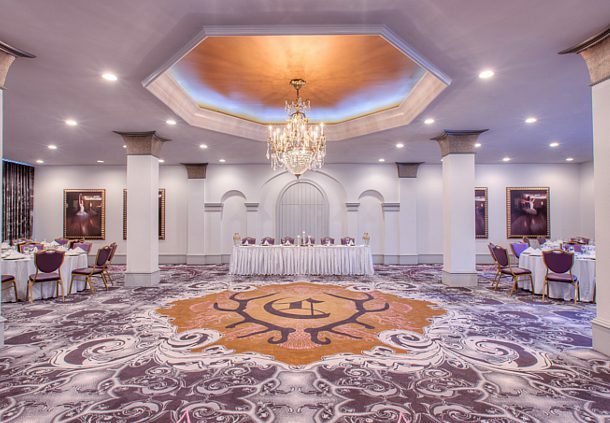 The Castle Hotel located in central Florida is the epitome of extravagance. This modern castle offers unique and unforgettable settings fit for the modern day princess. 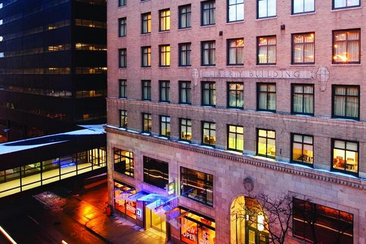 You get the full package of rare art, music, and top rated dining options. This is one location that can meet all your fairytale wedding requirements. 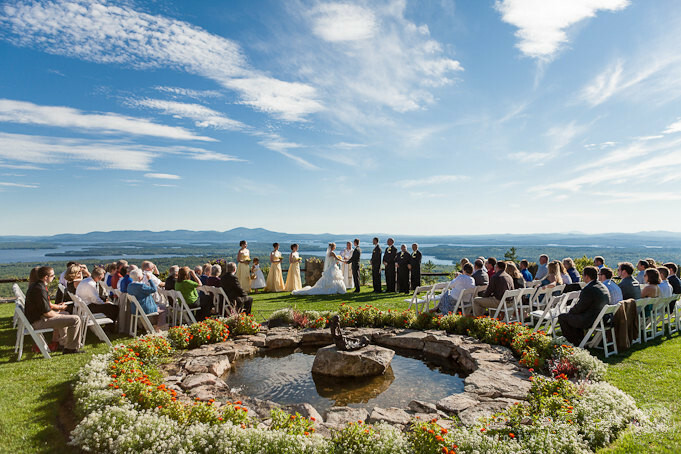 This medieval castle is located in the Blue Mountain Ridge and is sure to please both bride and groom. With spiral staircases, cathedral-like halls, and lavish bedroom suites, the bride will truly feel like a princess getting ready at the Castle Ladyhawke. The groom and his crew will enjoy the on-site pub, billiards and a flat screen TV to help pass the time and get ready in true style. Engulfed in shades of red and gold and surrounded with magnificent butterfly gardens and lily ponds, this castle provides brides and grooms with a variety of phenomenal settings. 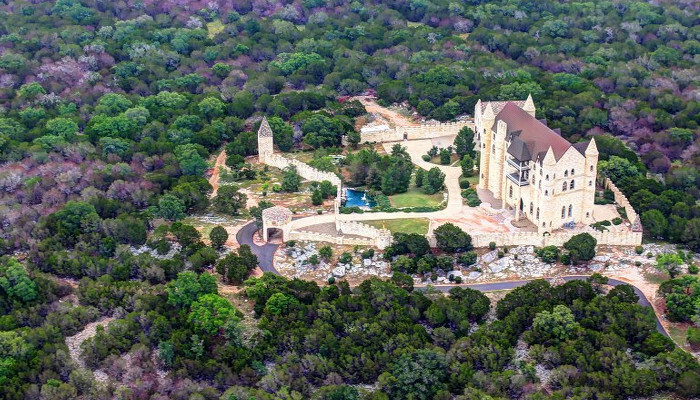 The Falkenstein Castle features 35-foot ceilings, a gothic chapel, and stunning arched doorways. 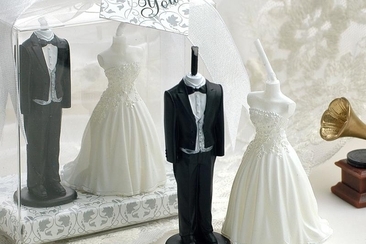 From rehearsal dinner all the way to the reception, it can accommodate every aspect of your dream wedding. As the name suggests, Castle in the Clounds is one of the rare castle wedding venues built high in the Ossipee Mountain Range. You and your guest will be transported across the castle grounds by vintage trolleys to take in the beautiful natural surroundings. Couples can choose from a scenic outdoor setting to grand ballrooms for their wedding locations, which are all remarkable and majestic. As one of the largest castle located in Missouri, couples will feel like royalty choosing this as their wedding venue. With lavishly decorated interiors and breathtaking exteriors, you really cannot go wrong with Pythian Castile. 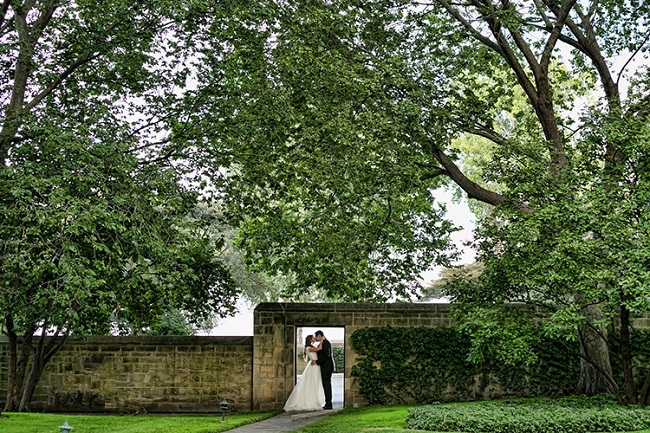 Picturesque grounds for unique photo opportunities and grand ballrooms for reception and dinner will leave you with memories to last a lifetime. Just outside of Albany sits this intimate and remote castle enriched in vinery and magnificent charm. This Irish replica castle offers you and your guest a truly unique experience. 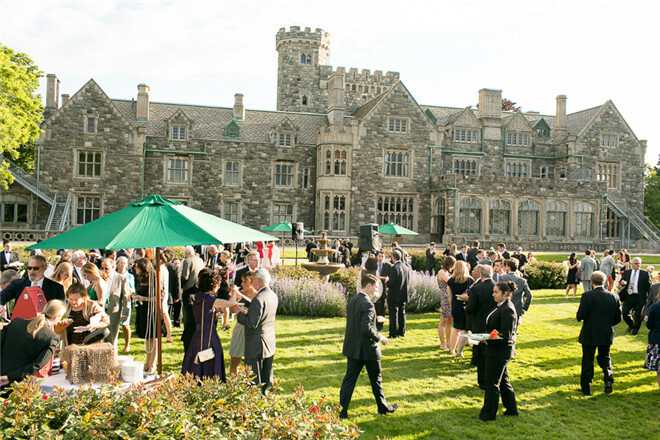 With creative dinner options that range from Asian fusion to Mediterranean inspired food, there is a number of details that make Beardslee Castle stand out from the rest, such as the Dungeon area where you and your guest will head to enjoy cocktails and appetizers. 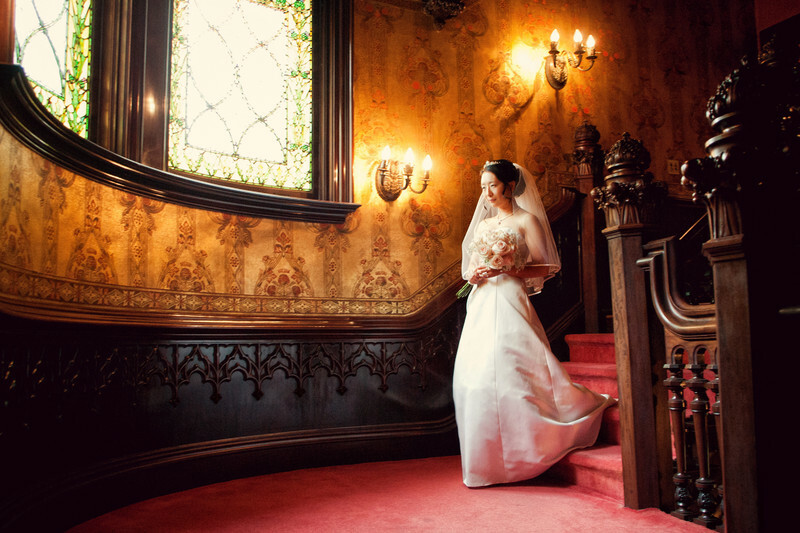 The Edsel & Eleanor Ford House offers couples a truly unique setting for their wedding day. The location features stunning art and design with beautiful gardens, woodland backdrops, and lakes. This castle venue can accommodate weddings of any size, from small intimate affairs of as little as ten guests to larger extravagant weddings of up to 200 guests, making it an ideal location for many couples who want a romantic royal wedding. Couples can choose from two castle wedding venues on the Guggenheim Estate, both provide a unique and grand experience. The Hempstead House features rose gardens, panoramic views of the Long Island Sound, and a variety of rooms that you can choose to access during your wedding. The Castle Gould is a magnificent, medieval, intimate setting for all types of weddings. Each location offers luxury and unforgettable sites. There are many venues to choose from for a romantic wedding. 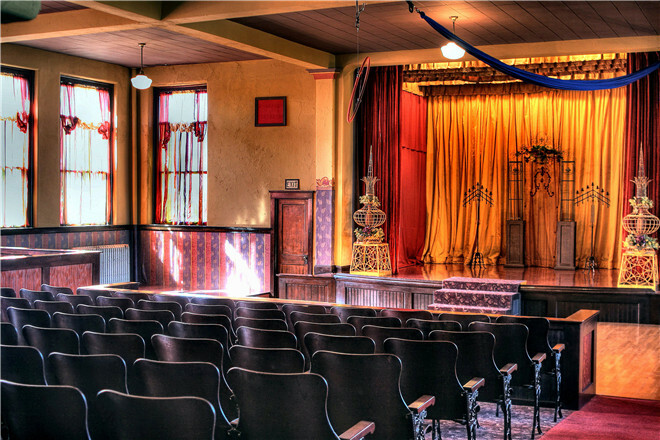 This article outlines the best wedding wedding venues seattle area for the perfect wedding of your dreams. 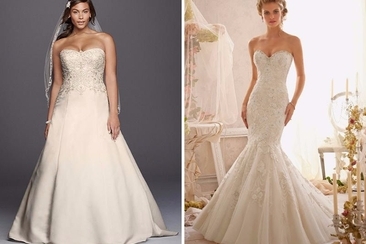 How to make a wedding dress? 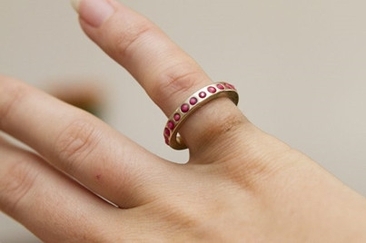 Well, determine the shape, color, fabric, pattern of your dress and then begin to sew it! Follow 8 step by step instructions with helpful videos. 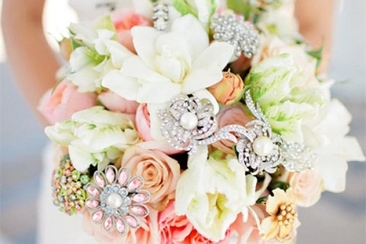 What does your choice of bridal bouquet indicate? Get to know the historical and symbolical bridal bouquet meaning of the most favorite wedding bouquets.